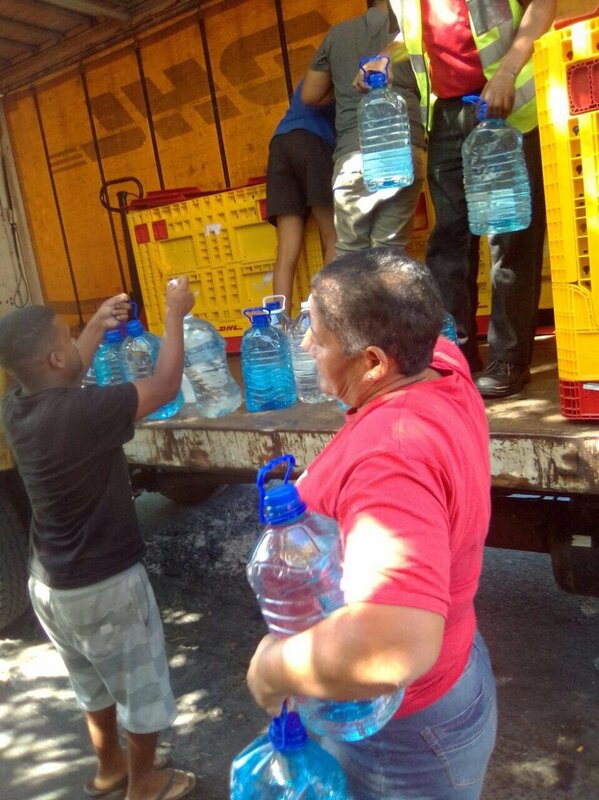 More than 210,000 litres of water has been collected to help alleviate the impact of the drought in the Western Cape. 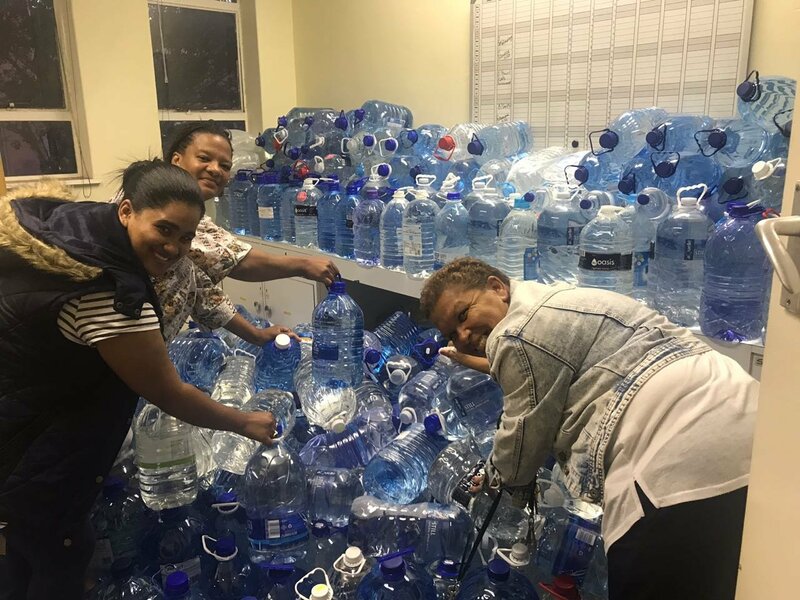 On 31 March 2018, during the Super Rugby clash between the Vodacom Blue Bulls and the DHL Stormers, close to 30,000 people joined Jacaranda FM to raise much-needed funds for the Cape Town water crisis with Project Waterdrop. 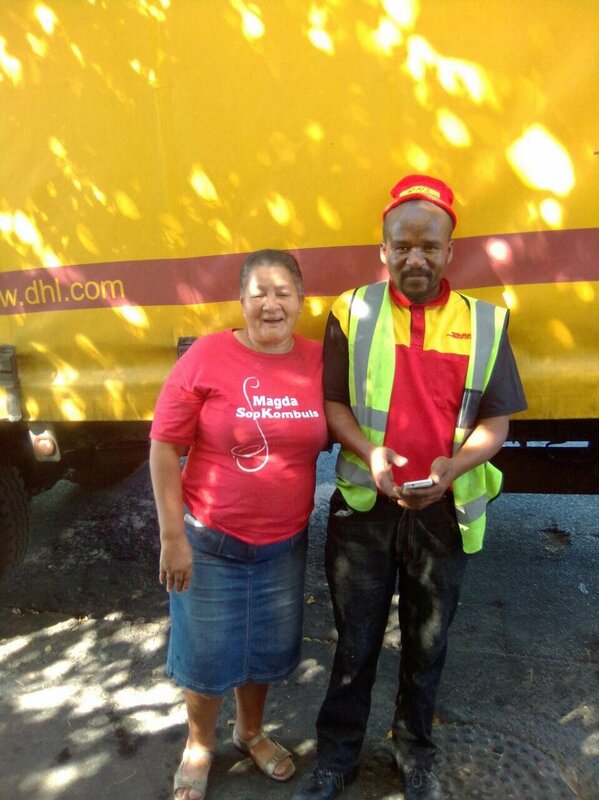 With this initiative you also helped us collect over 21 000 litres of water which has arrived in Cape Town, kindly transported by DHL. Our sister station, Heart FM in Cape Town, helped us nominate charities which will receive the much-needed water. The first beneficiary was Magda’s Sopkombuis. Magda runs a soup kitchen in Paarl and feeds more than 2,000 people a week. This is a fantastic start and we’d like to encourage individuals and companies to continue contributing in the months to come. The project is specifically focused on installing boreholes with solar pumps at Cape Town schools suffering under the drought. The cost is estimated at about R50,000 per borehole – offering sustainable, meaningful, and cost-effective assistance to those in desperate need. Use “ProjectWaterDrop” as a reference. 2. 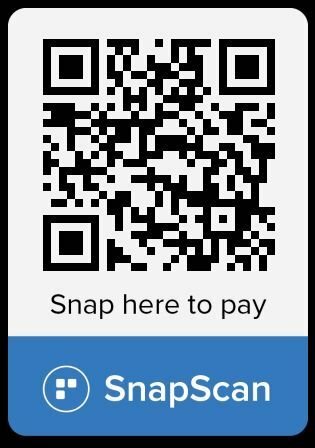 Use the SnapScan code on the Project Waterdrop image to make a donation. 3. An individual or business can adopt a school, or schools, by committing to covering the full R50,000 per school. You can do so by e-mailing [email protected] with “Project Waterdrop Adopt A School” in the subject line and the details of the contribution in the body of the e-mail.